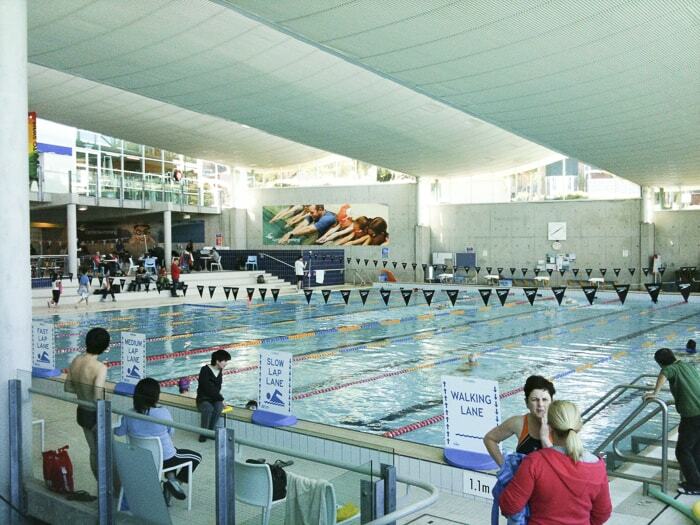 Lane Cove Aquatic Centre is absolutely one of my family’s favourite swimming spots, winter and summer, rain and shine. We’ve been regular visitors since we came to Sydney almost 20 years and four kids ago. 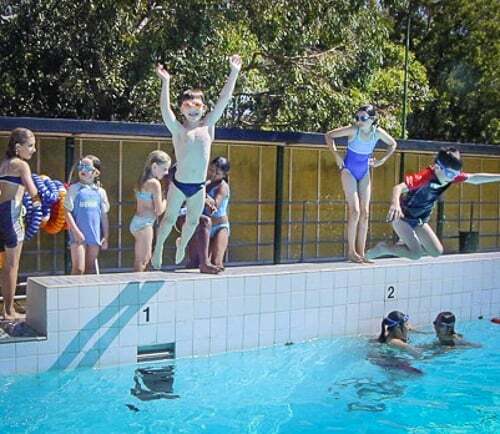 This photo is from The Lane Cove Aquatic Centre website -much better than any I’ve taken over the years! 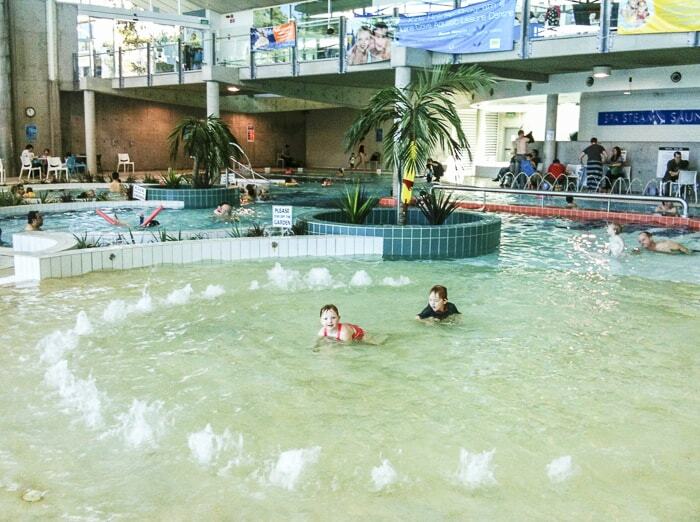 Pools Indoors—large leisure pool, teaching pool, 25 metre lap pool, spa and sauna. Pool Outdoors: 50 metre pool. 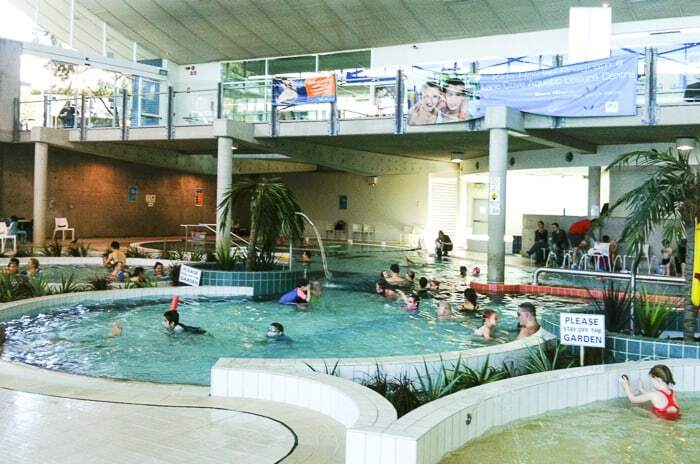 An excellent pool for children of all ages and their carers. 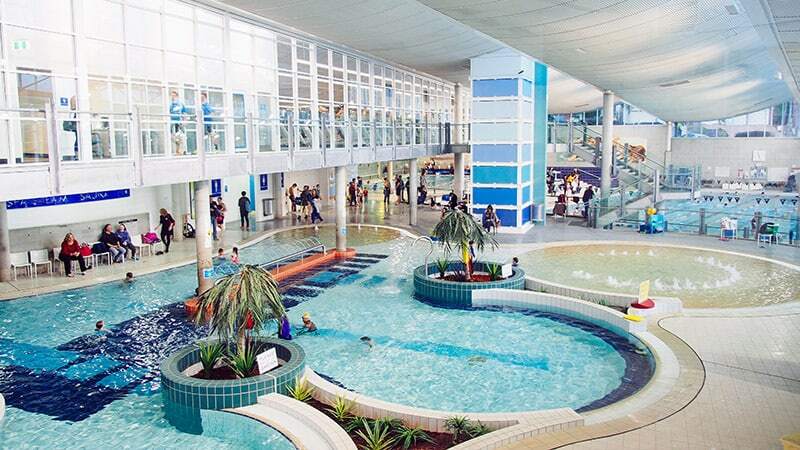 The leisure pool is very large with extensive bubbly shallow areas for the littlest children and a magnificent tunnel of fountains. The cafe is right beside the pool making mid-dip coffees and snacks a highlight of the visit. 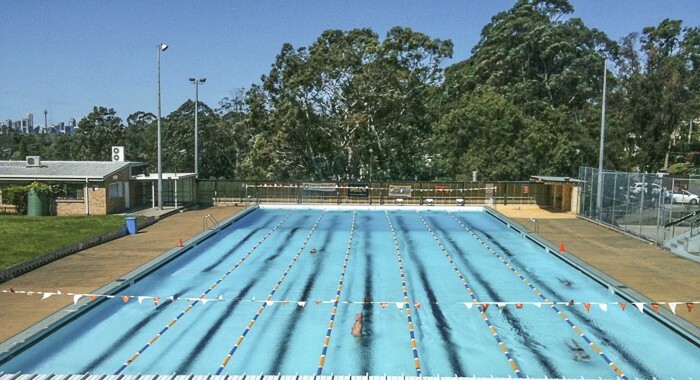 For families with children of varying ages, Lane Cove works well as the leisure pool is very big but all of it can be seen easily from all areas. Bonus for adults: use of the adults only spa, steam room and sauna is included in entry fee. Hiding away in the warm steam whilst someone else minds the kids in the pool for a few minutes is a terrific little stressbuster for parents. Outside there are grassy areas and terrace seating around the original 50 metre pool, great for summer picnics. 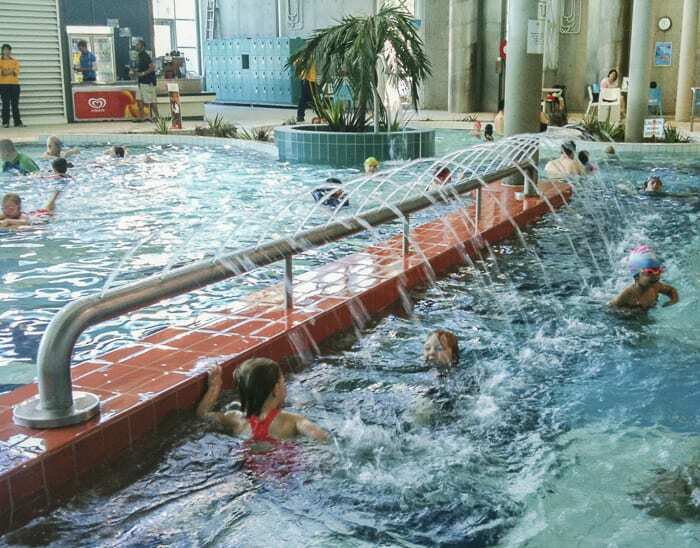 Mum’s report: This centre has always been a favourite with local families in summertime but now is a year-round aquatic attraction and well worth travelling to get to. Lane Cove is especially good when there are two adults to look after the kids, one can dash off and have a real swim for a wee while. The less energetic can go off and flop in the spa and sauna, it’s wonderful that adults do not have to pay any extra to use these. 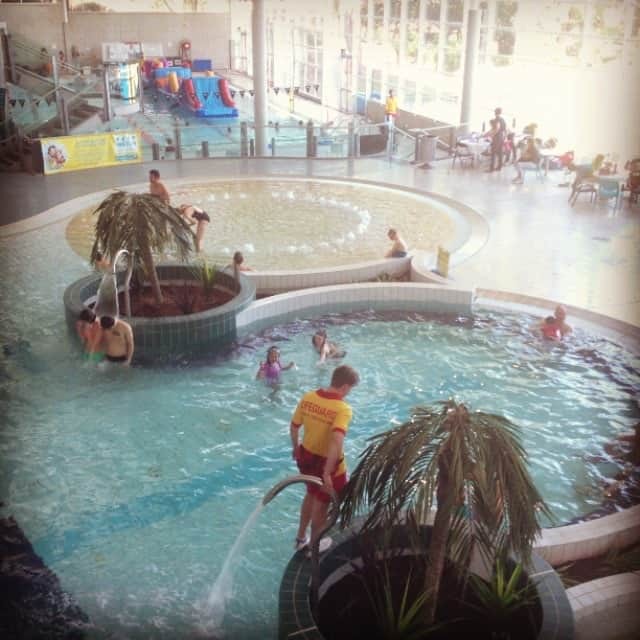 Have you visited Lane Cove pool with kids? It’s worth travelling too, and was my fave spot for rainy days when my active kids were little.